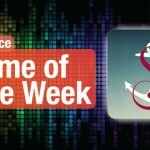 Experience more optical illusions and help Princess Ida get where she needs to be in our Game of the Week. 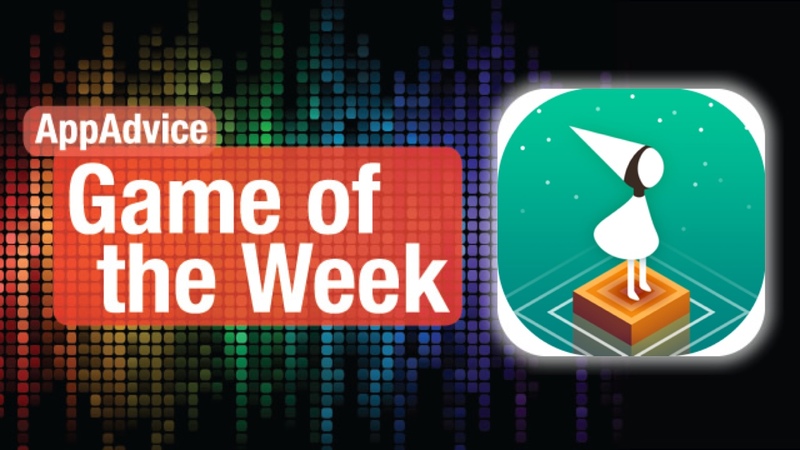 We’ve been huge fans of ustwo’s critically acclaimed game, Monument Valley, that we had to get our hands on the highly anticipated expansion, Forgotten Shores, which has earned our Game of the Week title. If you have yet to experience this masterpiece of a game, now is as good a time as any. 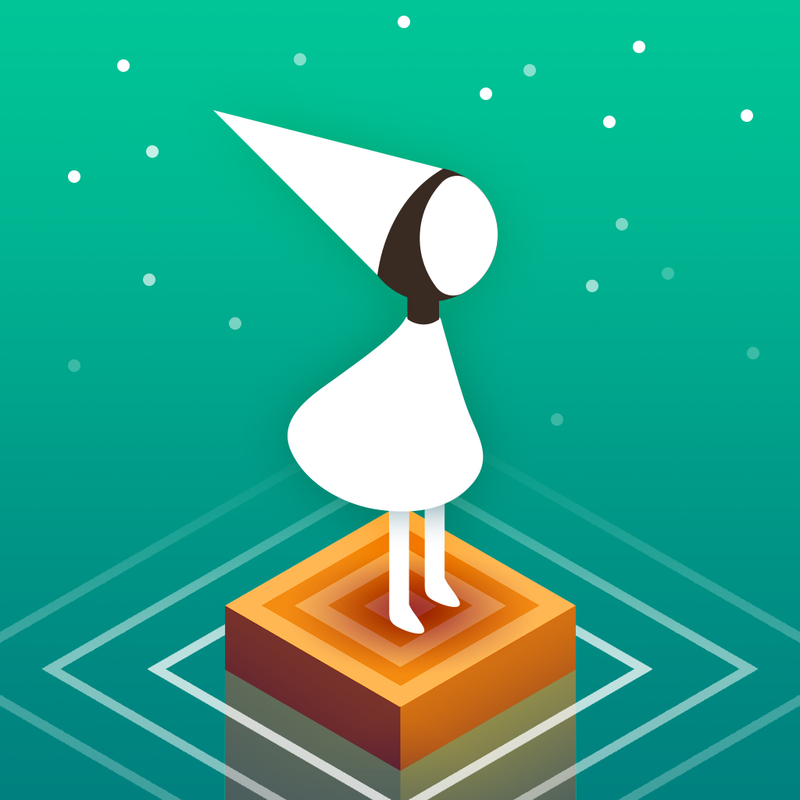 With the original Monument Valley, you had 10 beautifully crafted levels that were heavily inspired by the works of M.C. Escher, and pulled you in to a world that was never as it appeared, relying on the use of perspective and illusions to get to the endpoint. The game also had a captivating story that was able to wrap up in exactly 10 levels, and it was just an overall joy to experience. It left us wanting more, and ustwo has delivered with the exceptional Forgotten Shores expansion. I picked up this expansion without any hesitation, because I loved the original game enough that I would pay for more levels, and that’s just what the developers did. Forgotten Shores is available in Monument Valley as an in-app purchase of $1.99, and brings eight more levels that are even more challenging and imaginative than the original set. Personally, I found the price tag to mean nothing, as I was able to get more enjoyment out of one of my favorite games of all time. 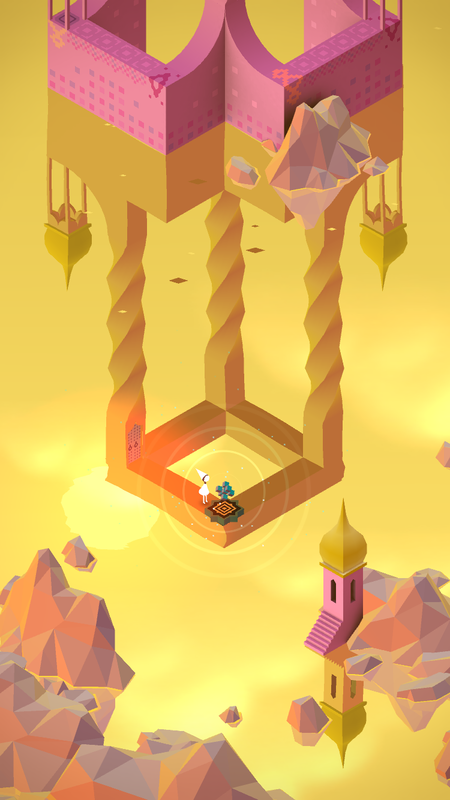 Since Monument Valley’s story ended without leaving any opening for a sequel, Forgotten Shores is a nice standalone set of chapters that actually takes place between the penultimate and final levels of the original game. This works out wonderfully and doesn’t disturb the 10 classic levels at all. The levels in Forgotten Shores are much more intricate and complex than what was in the original game, featuring stunning colors and architecture that you’d never dream of seeing in a mobile game. The puzzles are also lengthier and there is less hand-holding this time around, so it’s more challenging. They’ve also taken some fan favorites from the original levels (like the box puzzle) and made them even crazier. There’s also some new surprises, such as the twisting pillars, which became a personal favorite of mine. Oh, and don’t forget about Totem — there’s plenty more of Princess Ida’s little friend to help her get to where she needs to be. We’ve been enjoying Monument Valley: Forgotten Shores since it was updated last week, and we can definitely say that it is well worth the price. Some games are meant to be experienced, and Monument Valley and the Forgotten Shores expansion is just one of those games. You can get Monument Valley on the App Store as a universal download for $3.99, and the Forgotten Shores expansion is available as an in-app purchase for $1.99. For more about Forgotten Shores, check out our article when the update was released. You are not alone in our Honorable Mention for the week. In the mood for a story-driven, tactical point-and-click adventure puzzle game? Then you’re going to have to check out our Honorable Mention, Space Age: A Cosmic Adventure from Big Bucket Software (makers of The Incident). This is a lengthy adventure that has you traveling back in time to 1976, where you get to learn about a young soldier named Private, who lands on an alien planet, Kepler–16, with the rest of his crew. Their mission was to explore and investigate this planet, gathering up resources and studying them, but they soon discover that there’s a strong resemblance to Earth, and that they are not alone. Space Age has a gorgeous pixel art style to it that will take you back to the good old days of 16-bit games. The planet and the environments are incredibly detailed, and the way the area reveals itself from the darkness is quite eerie, in a good way. Characters may have the same basic sprite model, but they have distinctive characteristics to make it easy to tell them apart, which is useful when you need to solve puzzles by controlling multiple units. And the soundtrack is made by Cabel Sasser, and it’s a joy to listen to. The controls are easy and intuitive. Just tap on the unit you want to move, and then tap where you want them to go to. You can also move multiple units at the same time by dragging your fingers on the screen to reveal a selection rectangle. Interact with the environment and objects by tapping on them — this is important when you need to solve the puzzles. 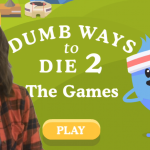 There is also combat: to shoot your enemies, tap on your target. Space Age also has clever stealth mechanics. Each level will bring about a new objective, which you are informed of at the start of a stage. These will vary, from basic Point A to Point B missions, to rescuing crew members and escorting them, to gathering up resources, to fighting for your lives, and more. The variety keeps things fresh and interesting. We’re always up for a good, challenging adventure game here at AppAdvice, so Space Age: A Cosmic Adventure fit the bill nicely this week. If you’re a fan of tactical puzzle adventures, and enjoy a fantastic story, then don’t miss out on this one. You can get it on the App Store as a universal download for $3.99. 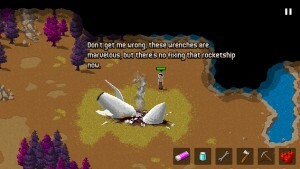 For a closer look at Space Age: A Cosmic Adventure, don’t miss my full review.